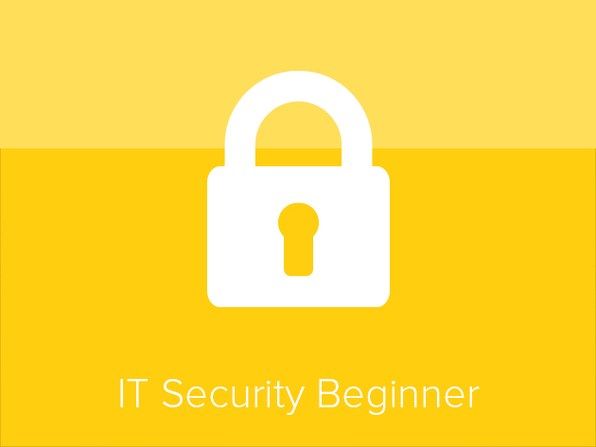 Whether you are a security novice, or an IT expert, this course has something for you. With new virtual threats emerging every day, it certainly pays to brush up on the fundamentals of IT and network security protocols. 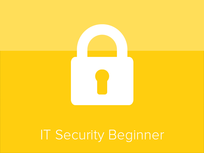 After completing the lectures, you will be issued a free voucher for IT Security Academy Online Examination Center where you will have the opportunity to earn an IT Security Beginner Certificate. 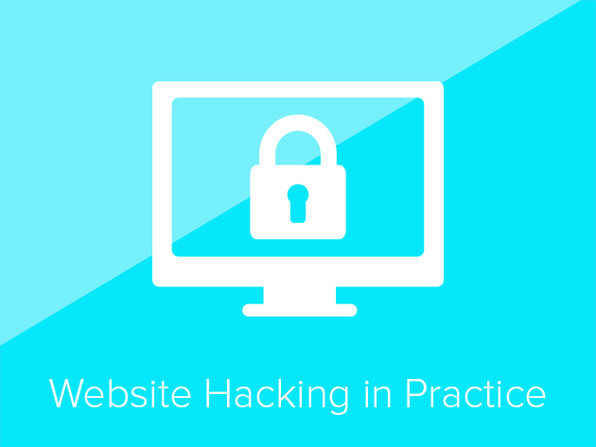 Hacking School courses are prepared by people who are professionals in what they do. Authors of their courses are well known in the world of computer systems' security. Some have taken part in prominent international IT contests with great results. They strive to always provide their students with up-to-date knowledge on IT security and ethical hacking. Encryption, Hashes, Certificates, Firewalls & VPNs - Oh My! 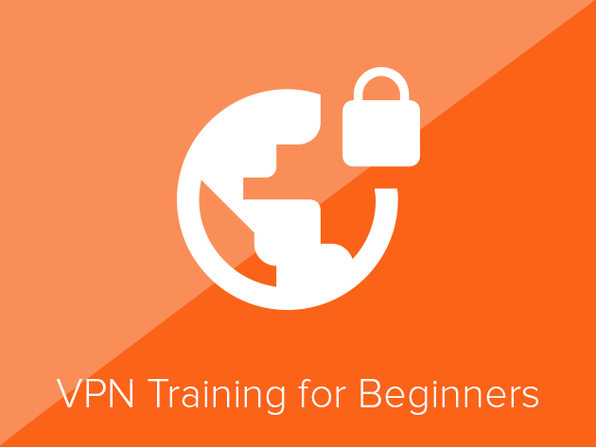 This course is dedicated to teaching you the basics of how VPNs work and how they can be used to make your connection secure and reliable. Already have experience with VPNs? No problem, this course also contains some advanced labs for the internet veterans out there. After completing the 20 lectures (over 4.5 hours of content), you will understand how VPNs work, be able to describe the various VPN protocols and the differences between them, posses a firm grasp on encryption, hashes, certificates, implementing a VPN and more. Marious Kuriata has been working in IT for 12 years (web design, networking, security, tutoring). He currently works as a Cisco Security Engineer in a support IT Company in London and he runs my own training company. His courses/certifications include MCSE, MCSA, MCTS, MCP, Cisco CCNA, CCNP, CCNA Security, CCSP, Zyxel Security Professional, Postgraduate studies in networking & security and a Master's Degree in Human Resources. The web is full of an immensely diverse array of malicious threats, some inevitably used more commonly than others. Possessing knowledge of how to defend yourself from some of the more common attacks puts you and your data in a far less vulnerable position.This ethical hacking course seeks to arm you with the knowledge and tools you need to mitigate cyber-threats effectively and keep your data safe. 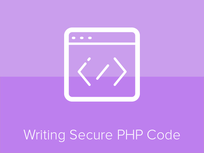 PHP is installed on over 240 million websites and web servers worldwide. Because of PHP's widespread usage, PHP-based web entities are inherently targeted by malicious hackers who are searching for a chink in the PHP armor. 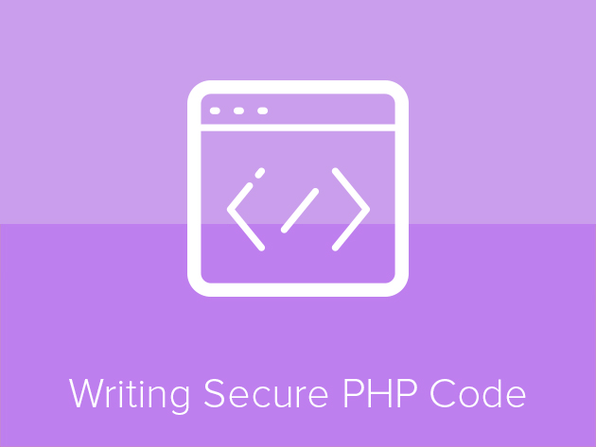 If you develop or manage websites or web servers using PHP, it is in your best interest to understand what hackers are looking for, and what tactics they will use to exploit any weaknesses in your code. Infinite Skills is a Canada-based company that offers a growing range of high-quality e-learning solutions. The emphasis is on teaching real life skills that are essential in today’s commercial environment. This course is designed to help you protect yourself and your network by showing you the real-world techniques used by hackers as they try to infiltrate your closed networks to view files, browse accounts, and even steal identities. 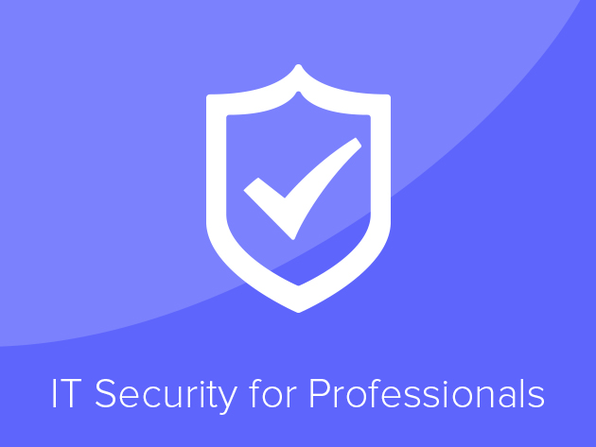 After the 45 lectures, featuring 13+ hours of content you'll understand Microsoft Windows threats, Wi-Fi weaknesses, current Black-Hat threats and trends, encrypted data, identifying spoofing, and much more.